I don't care when you retire. 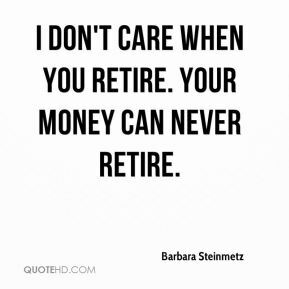 Your money can never retire. 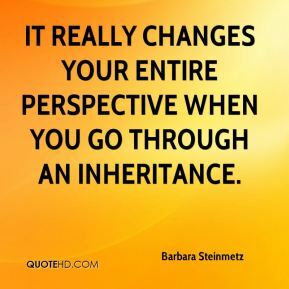 It really changes your entire perspective when you go through an inheritance. 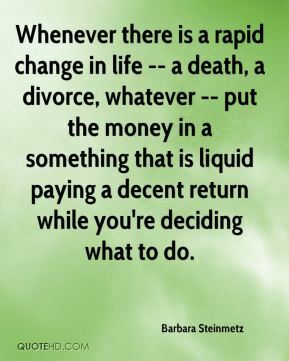 Whenever there is a rapid change in life -- a death, a divorce, whatever -- put the money in a something that is liquid paying a decent return while you're deciding what to do. 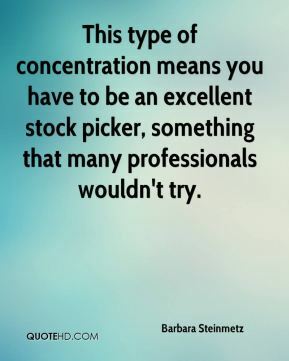 This type of concentration means you have to be an excellent stock picker, something that many professionals wouldn't try. 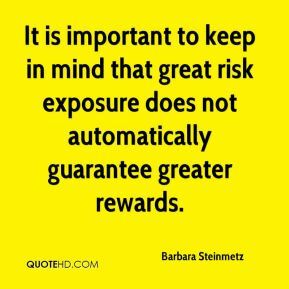 It is important to keep in mind that great risk exposure does not automatically guarantee greater rewards. 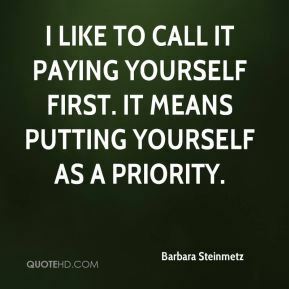 I like to call it paying yourself first. It means putting yourself as a priority. One rule of thumb to keep in mind is that any monies for short-term goals such as this home purchase should not be invested in the stock market. 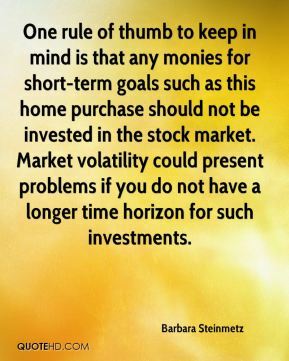 Market volatility could present problems if you do not have a longer time horizon for such investments. 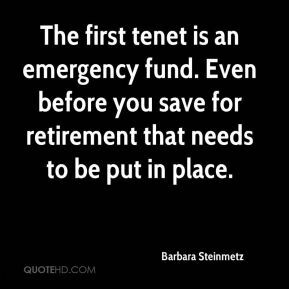 The first tenet is an emergency fund. 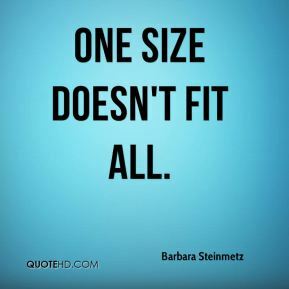 Even before you save for retirement that needs to be put in place.